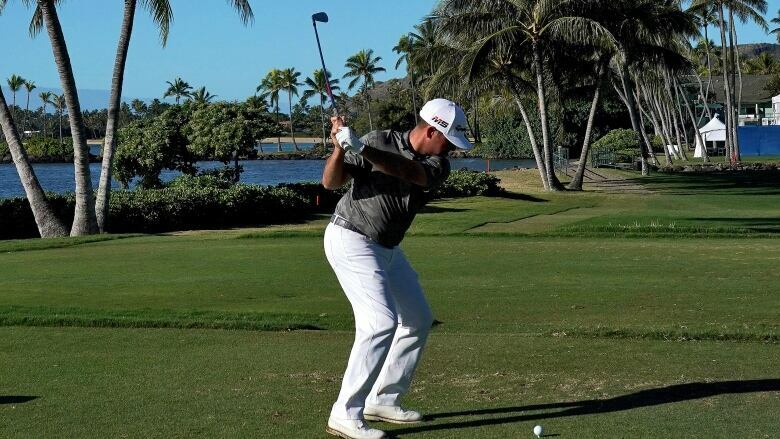 Chez Reavie made history with three eagles on par-4 holes during the second round at the Sony Open in Hawaii on Friday. Meanwhile, Canadian rookie Adam Svensson, who opened with a 61 to take a first-round lead Thursday, followed with a 74 to fall nine shots behind American Matt Kuchar. He said it was only after the third eagle that he started to wonder if a fourth was in store, and when his wedge approach at his 17th hole flew straight towards the pin he "thought could it really happen again."